I have always known how important it is that students know their teacher believes in them; I knew this as a teacher and more recently became more acutely aware of it as a parent. When my daughter was five, she realized the teacher of her class in England was giving other students harder math problems, and she came home to me and asked why. When she realized that the teacher did not think she had potential—and sadly, this was true; the teacher had decided she had limited ability—her self-belief was shattered, and she developed a terribly fixed mindset that damaged her learning and confidence for a long time afterward. Now, some years later, after a lot of work from her parents and some wonderful teachers, she is transformed: she has a growth mindset and loves math. Despite the fact that the teacher never said to my daughter that she did not believe in her, she managed to communicate that message loud and clear, and this was understood by my daughter even at the young age of five. The school that my daughter attended in England put students into ability groups in second grade, but they stopped this practice after reading the research evidence and learning about the strategies for teaching heterogeneous groups. After they made this change, the principal wrote to tell me it had transformed math classes and raised achievement across the school. If students are placed into ability groups, even if they have innocuous names such as the red and blue groups, students will know, and their mindsets will become more fixed. When children were put into ability groups in my daughter’s school, children from the lower groups came home saying “All the clever children have gone into another group now.” The messages the students received about their potential as learners in general (not just about math) were devastating for them. One of the first steps we need to take, as a nation, is to move away from outdated methods of fixed mindset grouping and communicate to all students that they can achieve. Students who received this sentence scored at higher levels a year later. This effect was particularly significant for students of color, who often feel less valued by their teachers (Cohen & Garcia, 2014). I share this finding with teachers frequently, and they always fully understand its significance. I do not share the result in the hope that teachers will add this same sentence to all of their students’ work. That would lead students to think the sentence was not genuine, which would be counterproductive. I share it to emphasize the power of teachers’ words and the beliefs they hold about students, and to encourage teachers to instill positive belief messages at all times. Teachers can communicate positive expectations to students by using encouraging words, and it is easy to do this with students who appear motivated, who learn easily, or who are quick. But it is even more important to communicate positive beliefs and expectations to students who are slow, appear unmotivated, or struggle. It is also important to realize that the speed at which students appear to grasp concepts is not indicative of their mathematics potential (Schwartz, 2001). As hard as it is, it is important to not have any preconceptions about who will work well on a math task in advance of their getting the task. We must be open at all times to any student’s working really well. Some students give the impression that math is a constant struggle for them, and they may ask a lot of questions or keep saying they are stuck, but they are just hiding their mathematics potential and are likely to be suffering from a fixed mindset. 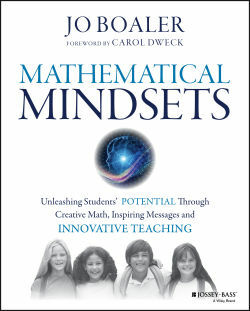 Some students have had bad math experiences and messages from a young age, or have not received opportunities for brain growth and learning that other students have, so they are at lower levels than other students, but this does not mean they cannot take off with good mathematics teaching, positive messages, and, perhaps most important, high expectations from their teacher. 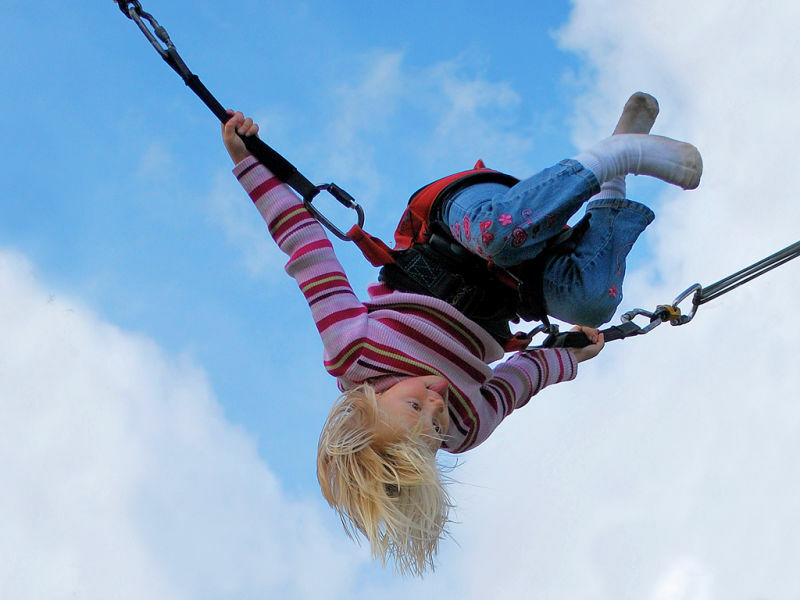 You can be the person who turns things around for them and liberates their learning path. It usually takes just one person—a person whom students will never forget. 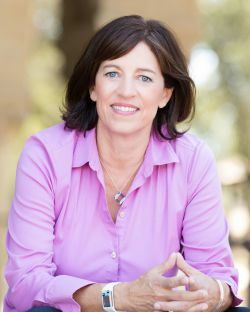 Jo Boaler is a Professor of Mathematics Education at Stanford University and co-founder of www.youcubed.org. Former roles have included being the Marie Curie Professor of Mathematics Education in England, and a mathematics teacher in London comprehensive schools. She is the author of eight books including What's Math Got To Do With It?